On this page, you will find all there is to know about the Software updates for Titan Quest on Nintendo Switch (originally released on July 31st 2018 in Europe and North America). How to download updates for Titan Quest for the Nintendo Switch? 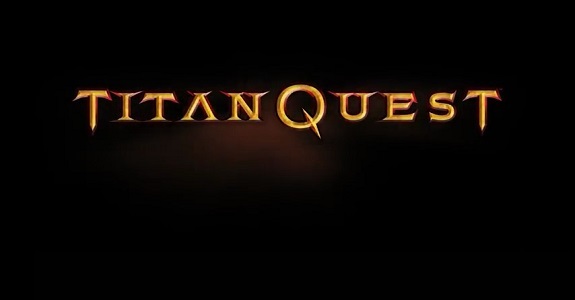 Titan Quest – Ver. ??? We added another skill button so you can assign up to 3 skills directly to an “attack” button now. Reworked the HUD + Skill assignment screen to add the third skill button functionality. Co-op: EXP for killed monster are added to both player now. Improved the “items falling through the ground” fix / fallback so less items will randomly get teleported to the player.